The Scripps National Spelling Bee is a 90-year-old competition pitting students against the almighty dictionary. Since 1999, all but four contest winners have been Indian-American, and of the 285-plus children who make it to Scripps each year, roughly 25 percent come from families of Indian descent. This is something of an anomaly, as Indian-Americans make up one percent of the United States population. And it's hardly a coincidence. 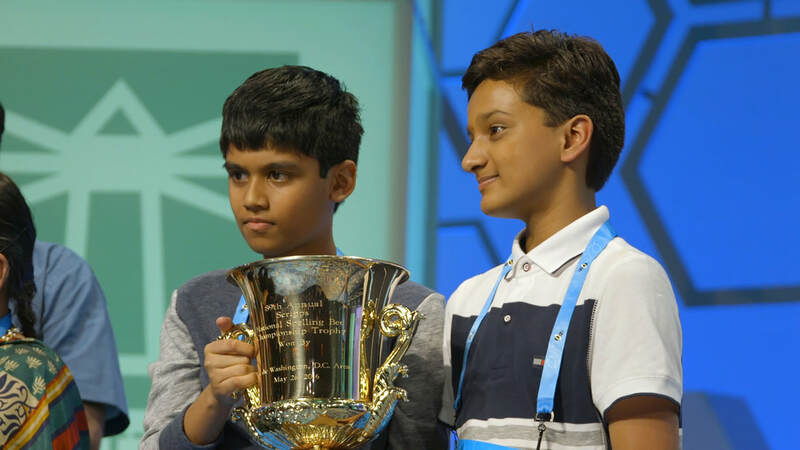 “Breaking the Bee” follows four second-generation Indian-American children, ages 7 to 14, over the course of a year, or “bee season,” as they train to reach the 2017 Scripps National Spelling Bee and become a champion. Sam Rega is a director, producer and editor in New York City.